The word PBX is the abbreviation for Private Branch Exchange. It is a private telephone network which is used within an organization. This system allows the users to communicate within their organization or with the outsiders. This communication is enabled by channels like analog or voice over IP. 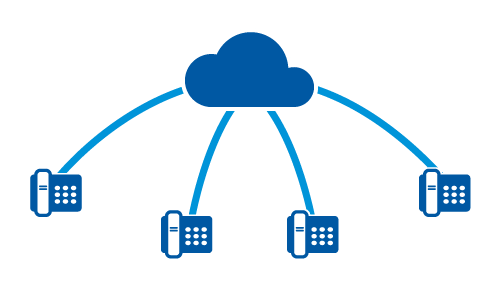 A PBX enables free calls between those using it and also allows many phones compared to physical phones lines. It also offers impressive features like voicemail, call recording and also call queues.PBX are designed so that they can allow connection between, modems, fax machines, telephones and other organization's extensions which may be private or public networks. 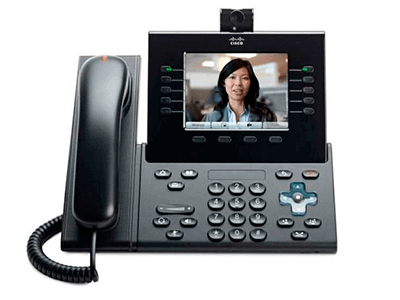 Are you considering a PBX system for your business in Toronto? Begin the process of installation by choosing the right company to do this for your business. Max Home Security should be the first company to consider. We offer best PBX system, and more so we install them. You don't have to worry about the maintenance because that is another field we are good at. Efficient communication is the critical factor in the success of any organization. Having the right telecommunication network installed in your company can be of the great boost to your productivity and the efficiency. PBX systems have different call handling features that can improve employees productivity and also give your business communication a look that is professional.Let discuss the benefits that come along with the installation of the PBX systems to your business. This is one of the features that makes sure that there is no any vital business call is missed. The transfer of the call to the location you are is enabled by this feature. Either you are at your home, office or any other place a call meant for you is always transferred to the location you are at the moment. The calls meant for you are routed to the numbers where you may choose to be reached. Hosted PBX services provider enable this crucial feature. In case a user is under another call, it is this feature that is responsible for alerting the party to the pending incoming call. The alert comes in the form of continuous beeping to show that another incoming call is waiting. To enable the user to decide on His/her priority, the calling person's name and phone number are revealed on the screen. 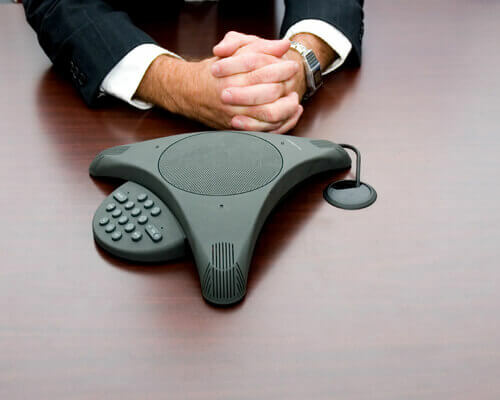 Call conferencing is one of the features that are so important within an organization. It saves a lot of time and provides real-time connectivity among employees, employer and any other party that is interested. Thus has substituted personal meeting hence becoming time-saving and more cost saving. Three people can be connected to a single call.This feature is so essential to a business as communication is made so efficient. For the business that deals with mobile workers or an employer who is always traveling, this feature is so helpful to them. Find me follow me features makes sure that a call meant for someone reaches her/him at the right time irrespective of the location they are the time the call is received.Routing incoming calls to several phone numbers at any moment, and any places are made possible by this feature. 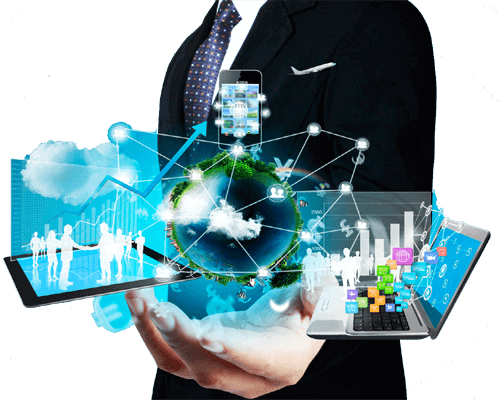 Apart from these standard features, there are other features companies can enjoy from PBX systems.Multiple user connectivities, remote employee support, auto attendant and voicemail transcription are among the advanced features a business can experience. Businesses can get many benefits if they opt to install PBX systems in their businesses premises. The systems ensure your business experiences scalability, portability, superior voice quality and flexibility to suit business' requirements.The number of the extensions required and the features the business needs are the common factors that determine the cost of the PBX system. In the case of the small business, the hosted PBX phone system is appropriate because it is the most cost-effective.Businesses should be aware that inefficient systems can make them lose possible clients. That is why coming to Max Home Security is a good idea because we install affordable Pbx system for your business. 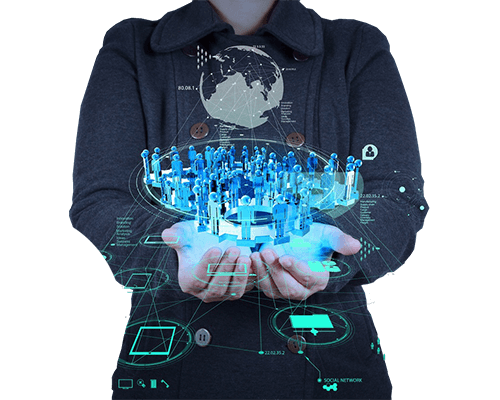 The systems we offer can empower your business by providing reliable services. We install the systems, offer support services, and we also maintain them is the need arises.This makes us a unique company in the city of Toronto. Do you want to experience our services? Give us a call today so that we can explain into details about our different services that we can offer t your business.